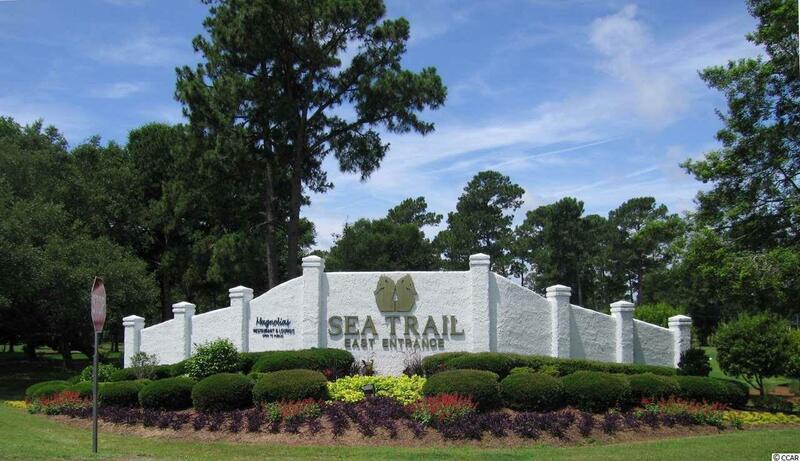 This lovely two bedroom, two bath condo in Sea Trail Plantation is located in a desirable community, close to Sunset Beach. 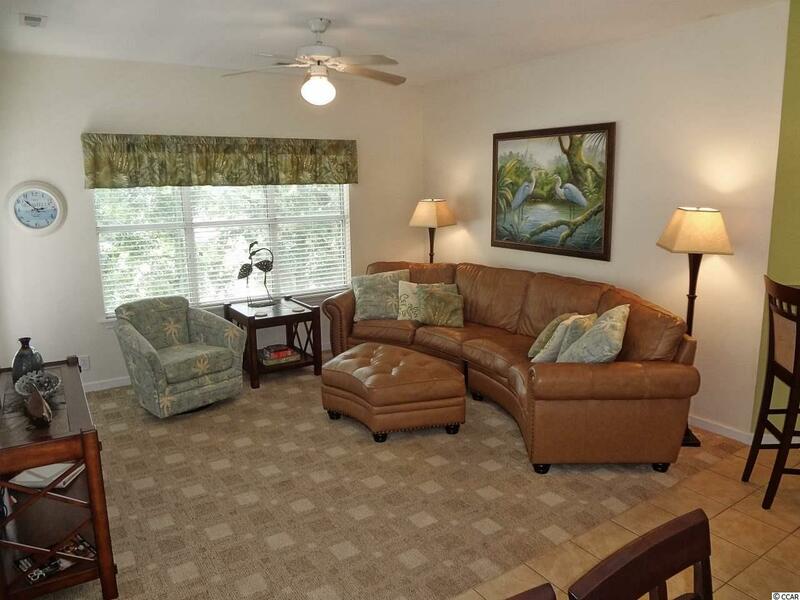 The property has been updated and is meticulously maintained. The views overlooking the golf course and Calabash Creek are awesome. Perfect for a second home or an investment property since this condo can be rented long term or short term. 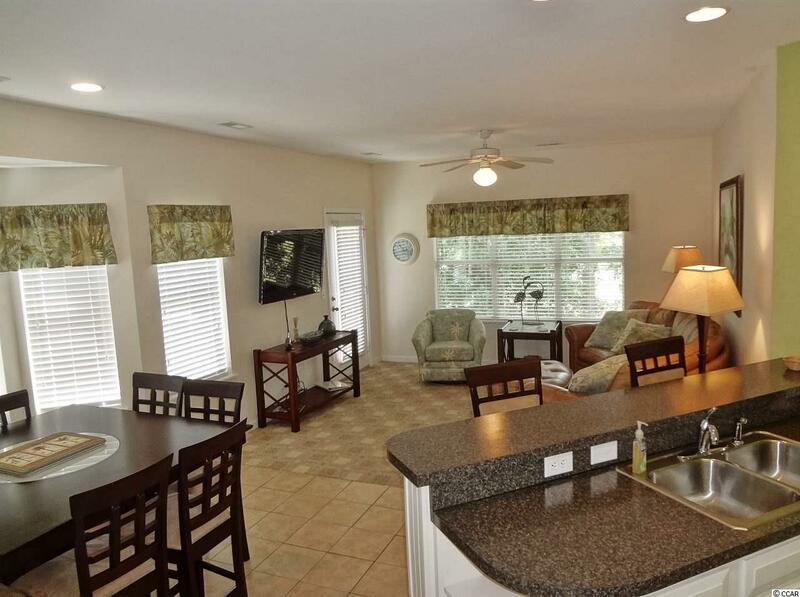 Completely furnished, this condo is move-in ready. 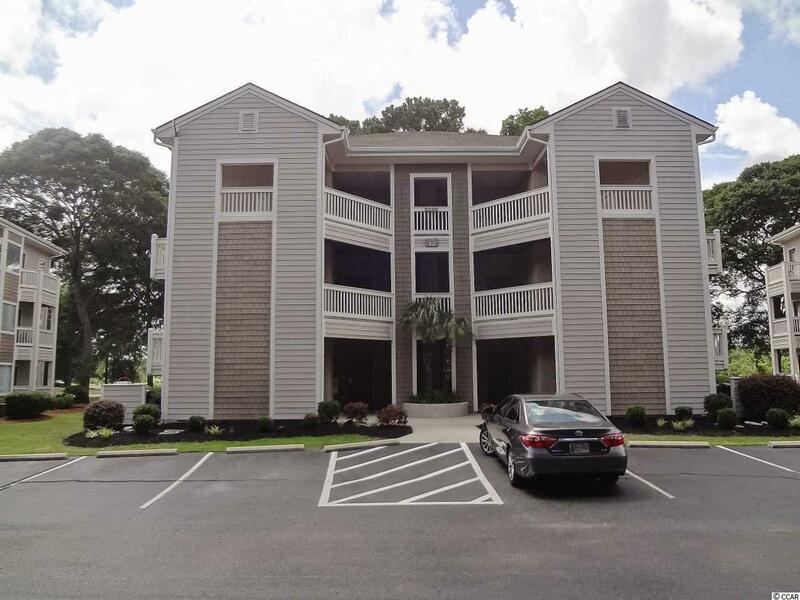 Enjoy the amenities that include 3 golf courses, driving range, restaurants, fitness facility, pools, clubhouses, tennis, library and best of all, private parking on Sunset Beach.